I was born in Shanghai during a time of political, social and economic transition. Remnants of Mao China intermixed with capitalism, a concept that slowly but steadfastedly peeked over the horizon. Uncertainty hovered as the country entered an unexplored terrain that married old traditions with new beginnings. Unwilling to settle for uncertainty and believing in the much talked about idea of achieving the American dream, my parents packed up everything and brought me (age 7) to the US. I grew up in Arcadia, an idyllic city ten miles northeast of Downtown LA. Due to its award winning school district and proximity to Asianified cities, flocks of Asian immigrants holding the similar minded belief that stellar education leads to bright futures and overall happiness live in Arcadia. We were groomed and expected to study hard and excel in school so that one day we can become lawyers, doctors, accountants, and engineers. Our world revolved around AP classes, SAT prep courses, and partaking in activities that were college essay worthy. Basically, Arcadia is a city full of Tiger Moms, Dads and cubs. I met Alex in high school. I thought he was a typical Arcadia guy. He was on the tennis team, had spiky hair and hung out with a group of inocuous boys. Occasionally I would run into him outside the steps of the public library and exchange a few goofy jokes. After high school, we went to different colleges and lost touch. His name didn't come again until a few years later when I heard he had started a clothing company called Kallusive. It was doing really well and was making a huge prescence in the world of hip hop and dance. I was in law school at the time and was quite shocked to hear he was embarking on an unconventional career path. After all, I totally had him pegged for an accountant! Over the next couple of years, as I began to break free of my Arcadia mindset and bubble, I realized that there is no ideal occupation or magical life path that can guarantee success or happiness. Out of love, my parents provided me with the tools they thought I'd need to succeed. However, I shouldn't let those tools become limitations, blocking me from seeing beyond their conventional use. Like Alex, I need to creatively utilize them to explore new frontiers. Alex is an entrepenuer, a fashion designer, the CEO of a media company, a movie producer, and a blogger. Through dedication, hard work, a keenly positive attitutude, and unrelenting perseverance ( he called Metropark everyday for a few months until they agreed to meet him. After the meeting, Kallusive Clothing was on the floor of every Metropark store), he has achieved the American dream in his own bubble breaking way. 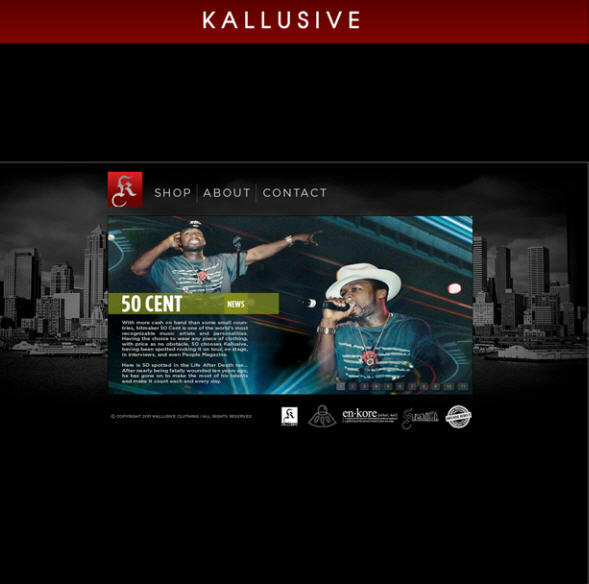 Kallusive Clothing is a men's and women's lifestyle clothing apparel brand founded in 2006 by Alex and his business partner Michael. The label quickly rose from humble beginnings to being internationally known. A Fine Kreation is Alex's high-end contemporary women's apparel label. Pulling from a wide variety of some of the world's most talented independent artists, the brand combines unique art with custom body silhouettes. 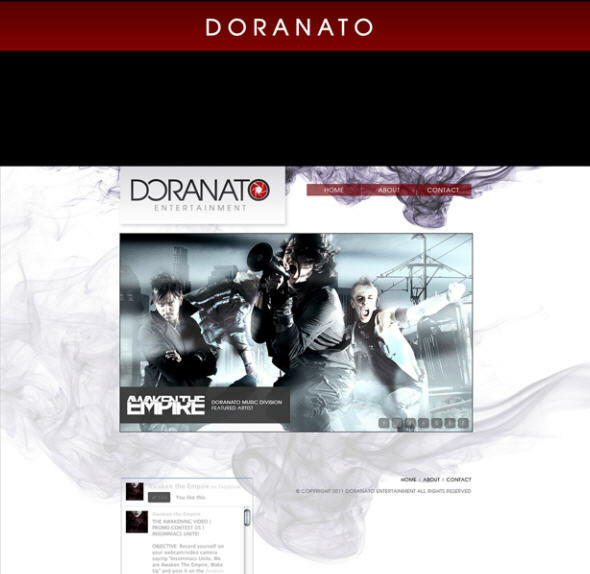 Alex's Doranato Entertainment is a visionary media company engaged in multiple facets of entertainment, including film production, talent management and digital media. 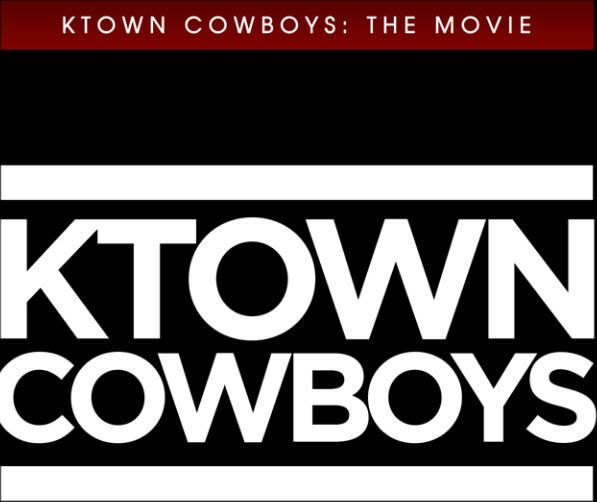 Ktown Cowboys is a feature film based off the popular web series of the same name. Expect tons of celebrity cameos as well as a talented Asian American cast which includes my friend comedian Danny Cho. Alex is the executive producer. 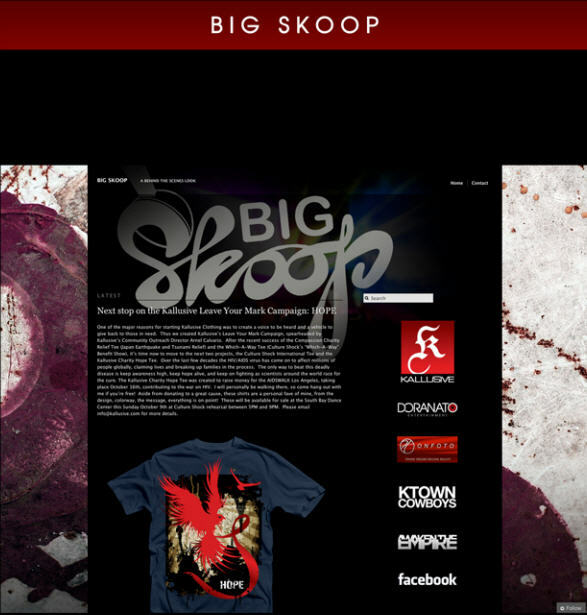 Big Skoop is Alex's personal blog and gives a behind the scenes look at the daily life of a man juggling entertainment fashion, and business. Oh nice. I was also born in Shanghai, during the same transition. The city, and the country, has changed much. This is by far my favorite post of yours! It's so inspiring. I, like you was brought to the U.S. at a young age. I was two. My parents came here for the "American Dream", I grew up with the same "education=success" belief but I also don't let that limit me. I am at a university, which I love and I'm very thankful for my education, but I do not let that limit me or overshadow my dreams. Great post!